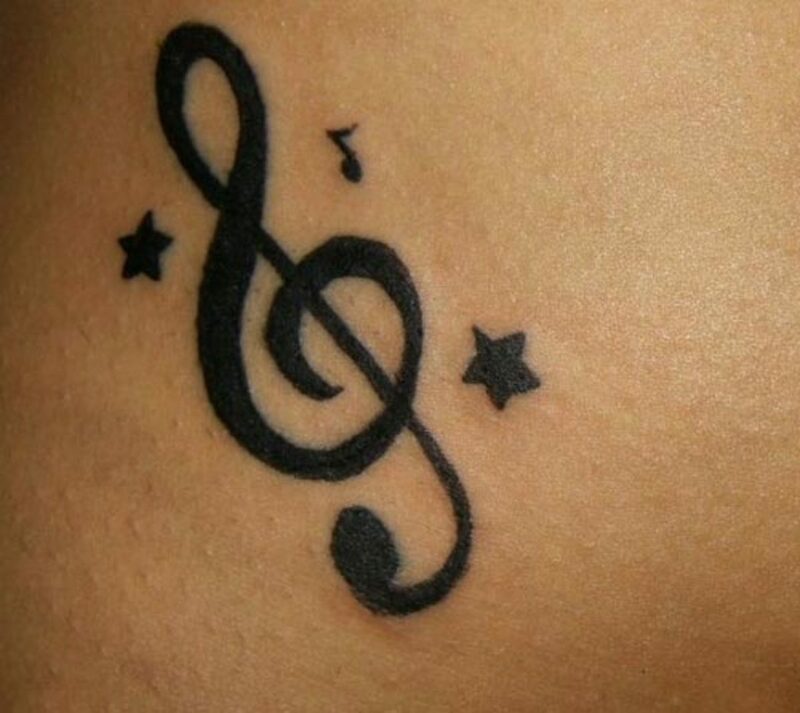 Tattoos and music have always seemed to go hand in hand. I don’t think I’ve ever been in a tattoo studio that wasn’t playing music and although there are many musicians out there who don’t have tattoos, there are certainly types of musicians who will more likely than not, always be tattooed. For example, punk rock and metal – I can’t name too many punk and metal bands that don’t have at least one tattoo amongst the band members. That being said, you’re probably all asking why there isn’t a strictly tattoo related internet radio station. Actually you’re probably not asking that at all – but now that I’ve mentioned it, it does sound like a not too bad idea, doesn’t it? Sure it does. Well then, you’ll be pleased to know that there is now a strictly tattoo related internet radio station on the air, catering to everything that a tattoo loving person might want to know while playing plenty of “face melting metal” and every other music genre under the sun – even techno. ‘Tattooed Life Radio, Inc. is proud to introduce the Tattoo & Piercing Industries VERY first internet radio station dedicated exclusively to the life that we have chosen to live, expressing our Freedoms, and decorating our bodies with art or jewelry. I myself have not listened to the radio station yet (as a general rule I tend to shy away from the radio), but according to TatttooedLifeRadio DJ Damit Dan “The Rock N Roll/Metal hippie”, his life was changed forever at the age of 11 when he got his first homemade tattoo and went to a Foghat gig. From that point on, he refused to cut his hair and began a love affair with tattoos that has now transcended into being a DJ on the internet’s very first tattoo devoted radio station. Aside from Damit Dan, the station’s team is: Hope Hard and Scooby Big Dawg Doo. If you visit the site you can find out all about the station, as well as the on air schedule and all kinds of other stuff. Could be just the thing you need first thing in the morning to help get you out of bed and on your way, or even a decent way to relax into the evening.